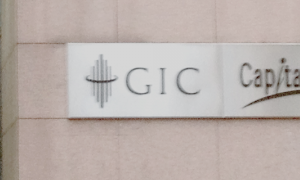 Singapore’s GIC Private Limited sold a 100% ownership stake in a large building in Sydney, 2 Chifley Square, for A$ 98.5 million to the Charter Hall Prime Office Fund, a wholesale real estate fund. Charter Hall Group owned the building next to Chifley, the Gresham building at 167 Macquarie Street. Advisors for the transaction are Colliers International and KPMG Real Estate Advisory.